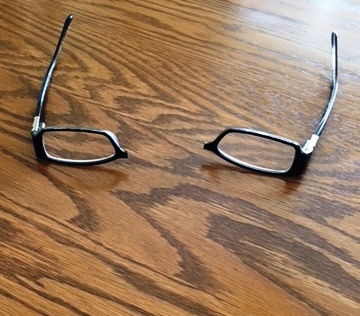 When my niece visited a few weeks ago, her eyeglasses fell apart. She taped them together to try and make due until she returned home, but the tape didn’t hold. The glasses moved on her nose and her vision was impaired. We shopped for a replacement for her readers and life was good. She could see! 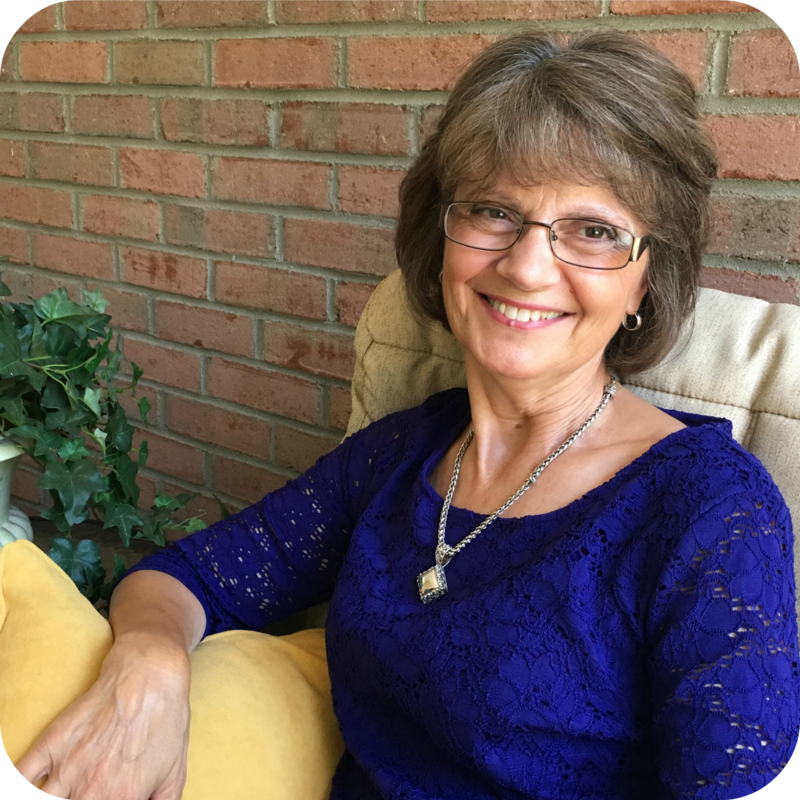 That experience led me to thoughts about vision impairment and perspective. Our perspective has the potential to disable or encourage us. How often do we wear broken glasses? We attempt to repair with tape but the placement on our nose affects accuracy.We touch to adjust. It’s distracting and annoying. “Your focus will determine your feelings.” Rick Warren. We believe lies instead of truth. We look at circumstances instead of the One who sees every detail and purpose in them. We embrace fear instead of trust. We choose anxiety over peace. My niece and I shopped for a replacement pair of glasses. They were the right fit and vision was improved. She could actually see what she was doing at the computer to get her boarding passes for her return flight. How does replacing glasses affect your perspective?